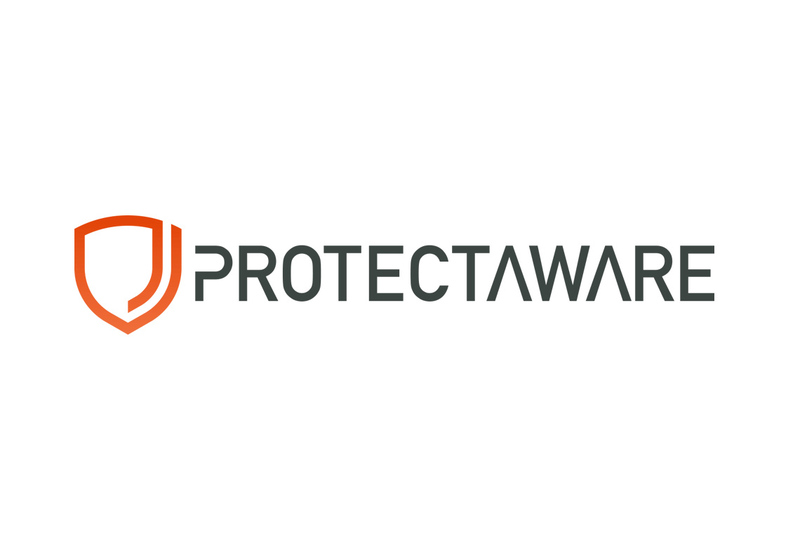 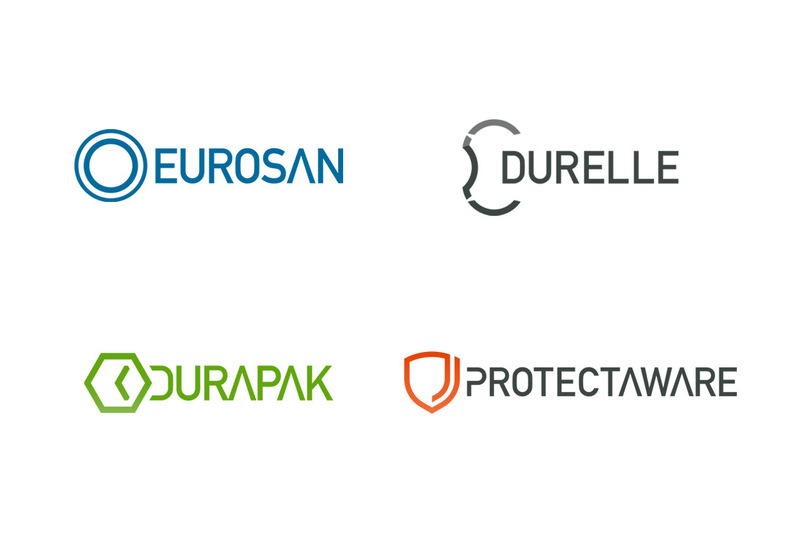 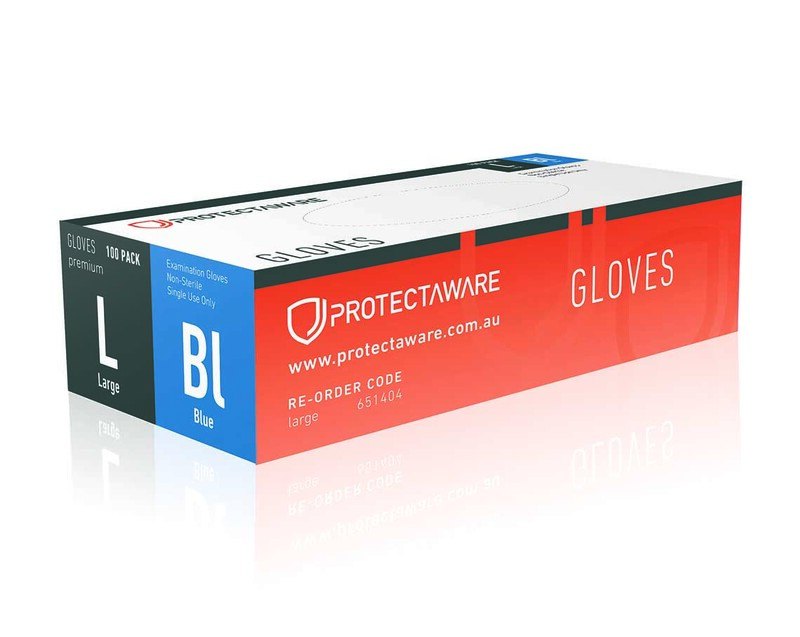 The Protectaware brand is heavily focussed on personal and OH&S protection. 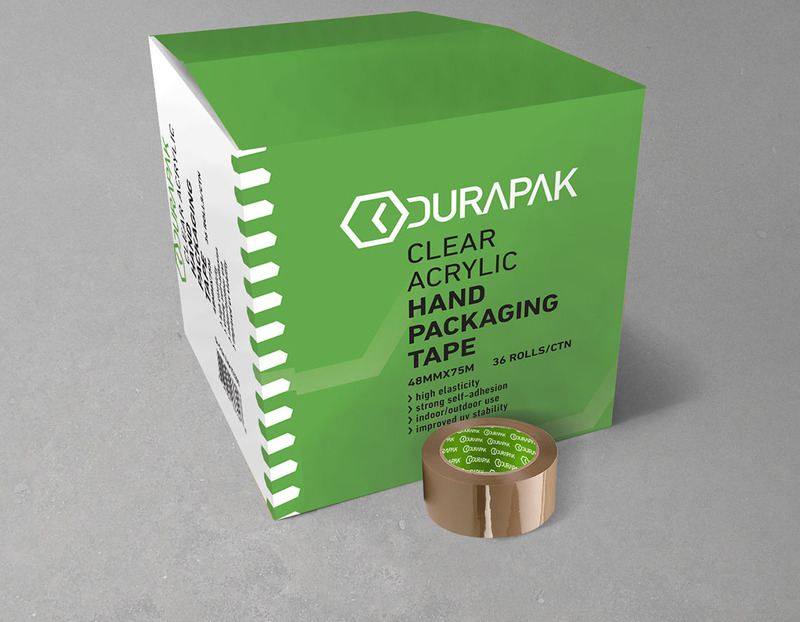 The branding had to be in line with its sibling brands, but the labelling systems had to be legible from a distance and modular, from shipping carton level - down to commercial box and item level. 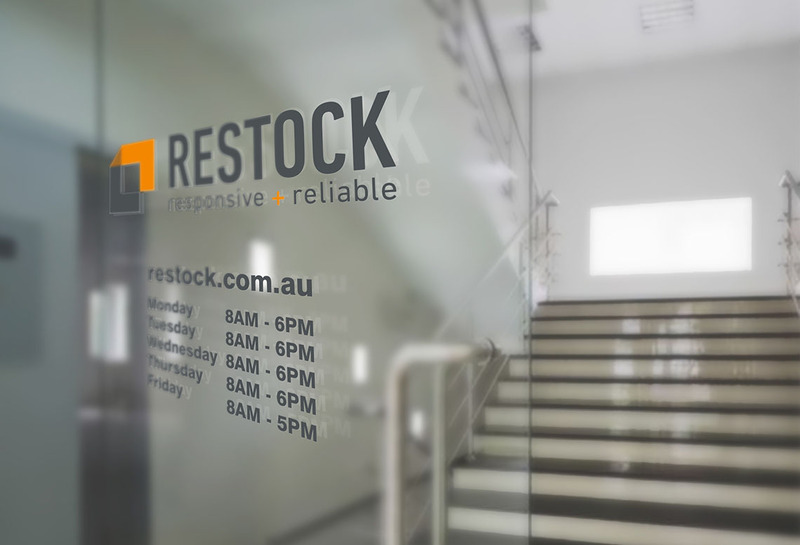  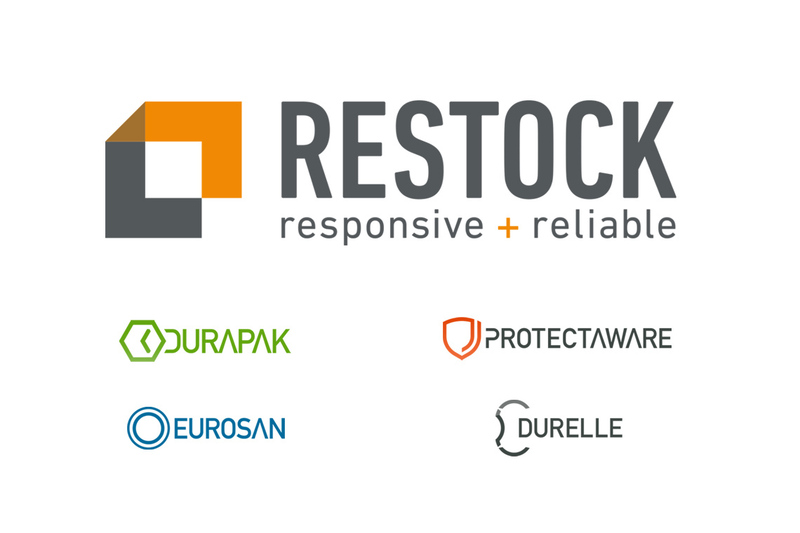 This brand was developed in conjunction with the corporate rebrand for Restock (formerly Classic Supplies) and all its in-house brands.